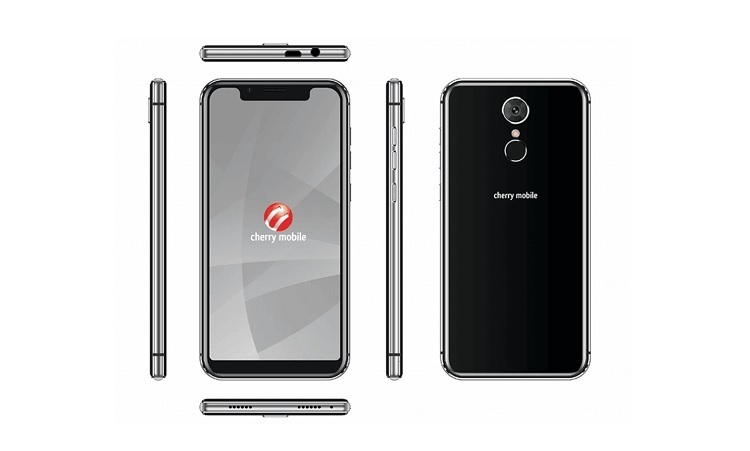 Cherry Mobile has launched its new entry-level smartphone packed with trendy design – the Flare J2 Prime. The Flare J2 Prime comes with a notch on top of its 5.85-inch HD+ TrueView IPS display with 1512 x 720 resolution, and 19:9 screen aspect ratio. Under the hood, the device carries a MediaTek MT6580 quad-core processor clocked at 1.3GHz. It is paired with Mali-400 MP2 graphics, 1GB of RAM, and 8GB of onboard storage. The latter is expandable up to 32GB via microSD card. Jumping off to its camera features, the Flare J2 Prime is mounted with a 13-megapixel main shooter, and 5-megapixel selfie snapper. Powering up the handset, on the other hand, is a 2800mAh battery. The device is running on Android 8.1 Oreo (Go Edition) OS. The Cherry Mobile Flare J2 Prime is now available at Cherry Mobile concept stores, and kiosks nationwide. It is priced at Php3,699.